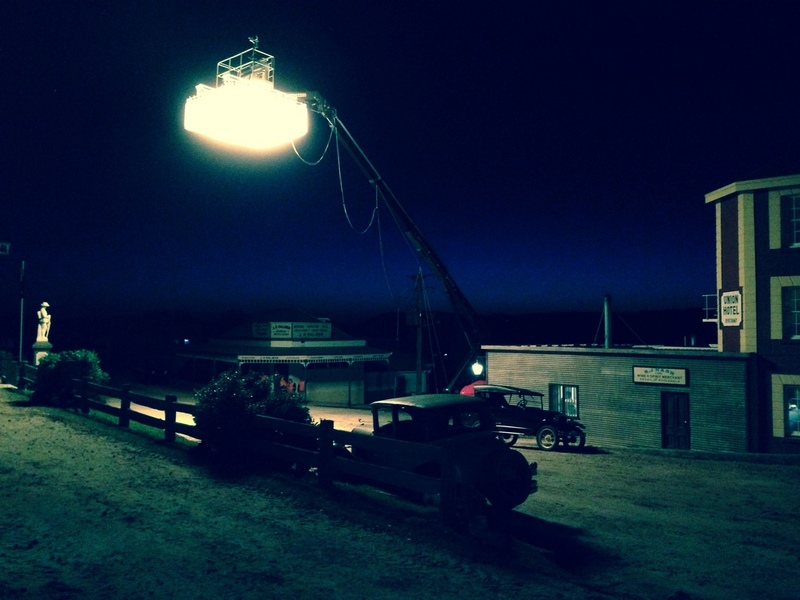 WE ARE GEARED TO PUT ALL YOUR FILMING NEEDS TOGETHER - LIGHTING , GRIP , VEHICLES AND A GREAT PROFESSIONAL CREW. CONTACT OUR OFFICE - WE LOVE TO HELP. NEW IN -The Falcon Eyes Flexible LED panels - it’s possible to roll your panel like a cylinder. Need crew for your project? Let us help…..
For beautiful lighting on your next vehicle shoot we have the MISSY CAR SOFTBOX range. 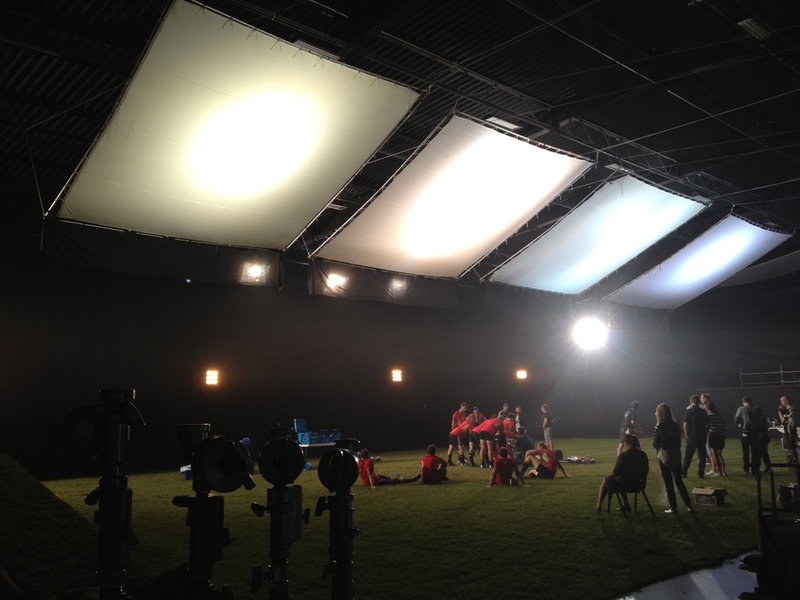 For lightng a studio rood and also creating a night ambiance outdoors we have the LIGHT CUBE and CELINE SOFTBOX. 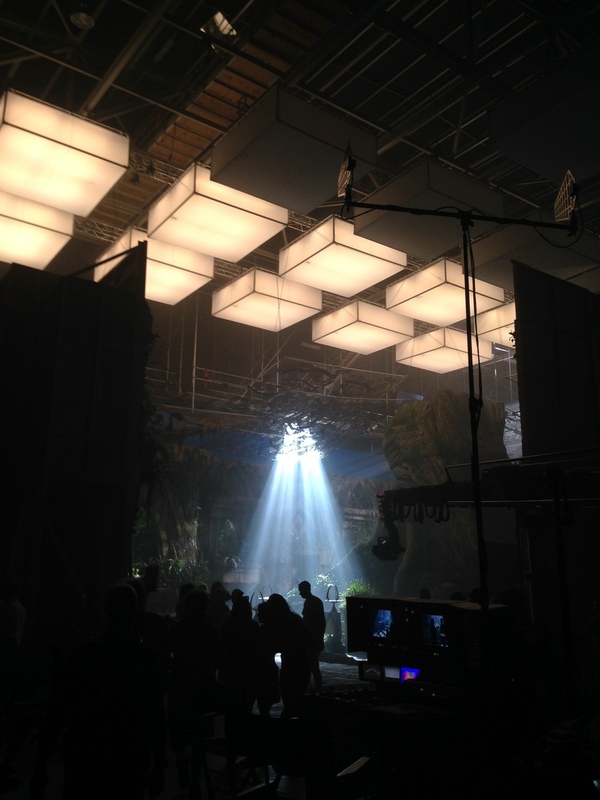 Have a job that requires both lighting and grip? 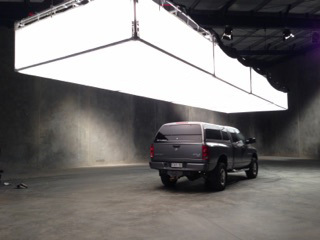 We have Lighting-Grip Combo packages - either van or truck size. 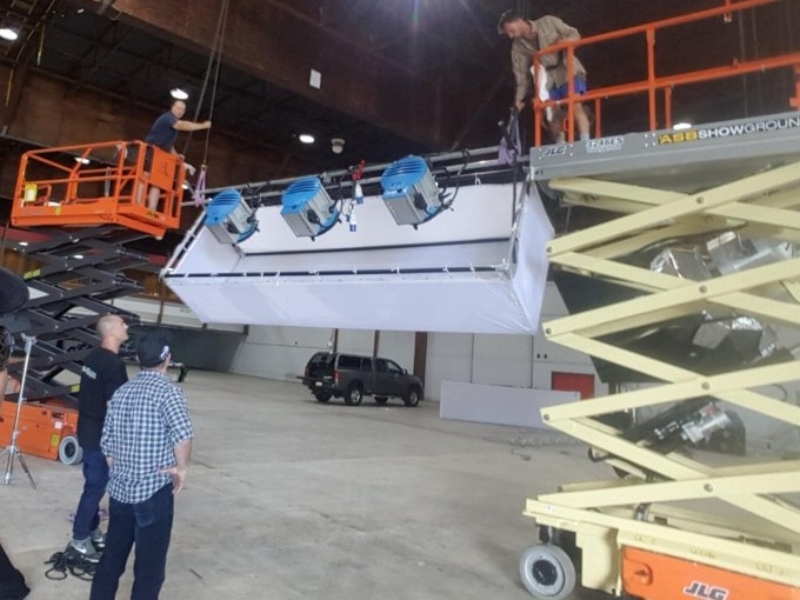 Range of truss and a full rigging service available. Portable and large trailer mounted generators. An ABC Studios pilot filming now in Queenstown and Auckland. 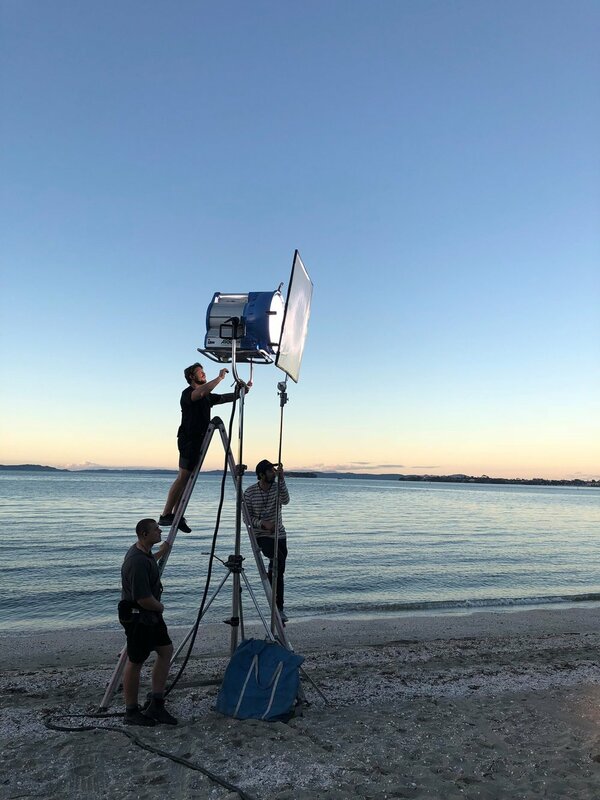 Production is underway in Auckland for Piki Films new feature film BABY DONE featuring Rose Matafeo (Breaker Upperers, Funny Girls) and English Actor Matthew Lewis (Harry Potter, Me Before You). Filming for the BBC adaption of Eleanor Catton’s prize winning novel “The Luminaries” is underway. This TV mini-series, is an adventure mystery set in the 1860’s gold rush shooting in various location around Auckland and the West Coast of the South Island. An Amazon TV, ABC Studios mini series pilot production filmed in Auckland. Season two of this outstanding production for Maori TV by Kura Productions is currently filming. New Zealand's hottest new Māori bilingual web series which follows the trials and tribulations of best friends Smooch, Hemi and Geo. A Chinese Co-Production by SODE Productons filmed in West Auckland and Queenstown in May 2018. Follows on from the success of L.O.R.D. A Netflix documentary-drama about the Roman Empire produced by New York based Stephen David Entertainment and filmed in Auckland. Released on Netflix. A Stephen David Entertainment production filmed in Wellington November 2016. Screening on the History Channel. 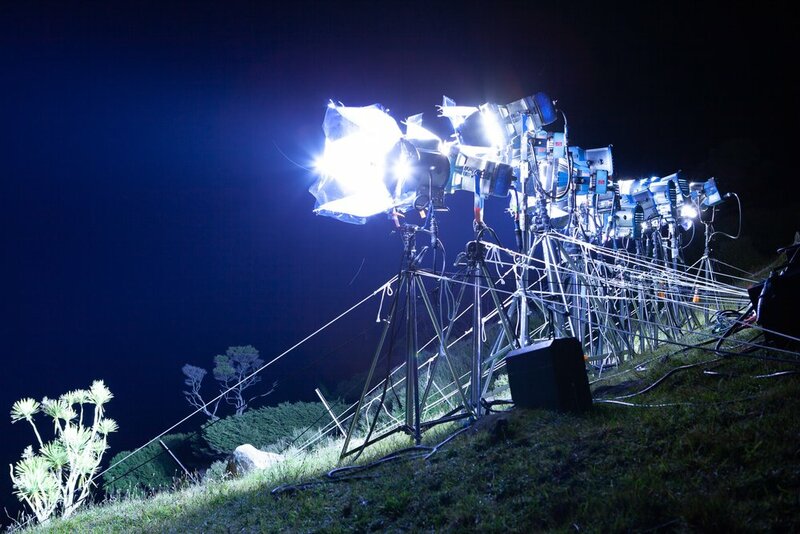 A production by Enter the Dragon for Maori TV, filmed in West Auckland. 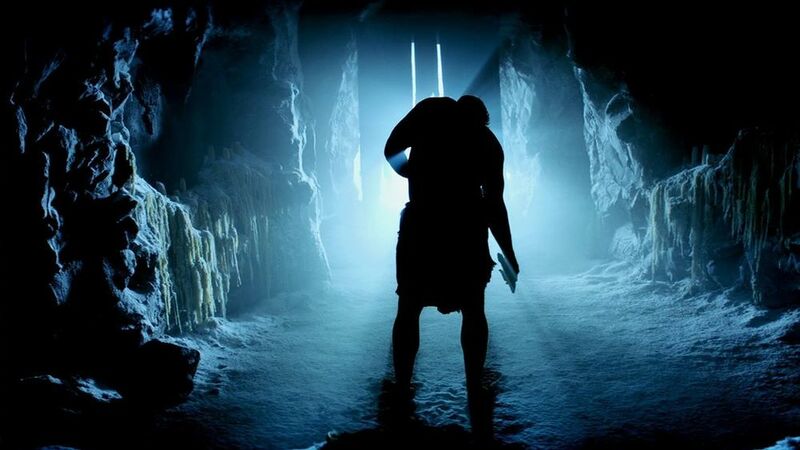 The second season has completed filming and released. Season three to commence filming shortly. Nare our gaffer says "its going to be a winner - very funny". Here's a wee glimpse behind the scenes at our work.